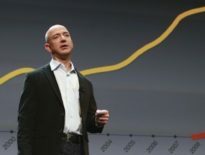 WASHINGTON, D.C. – Amazon, the rapidly expanding company founded by Jeff Bezos in 1995, is undermining competition and reshaping the U.S. economy in ways that curtail opportunities for small businesses, reduce jobs and wages, limit product diversity and the choices available to consumers, and harm the economic and fiscal underpinnings of communities, according to a new report released today by the Institute for Local Self-Reliance (ILSR). 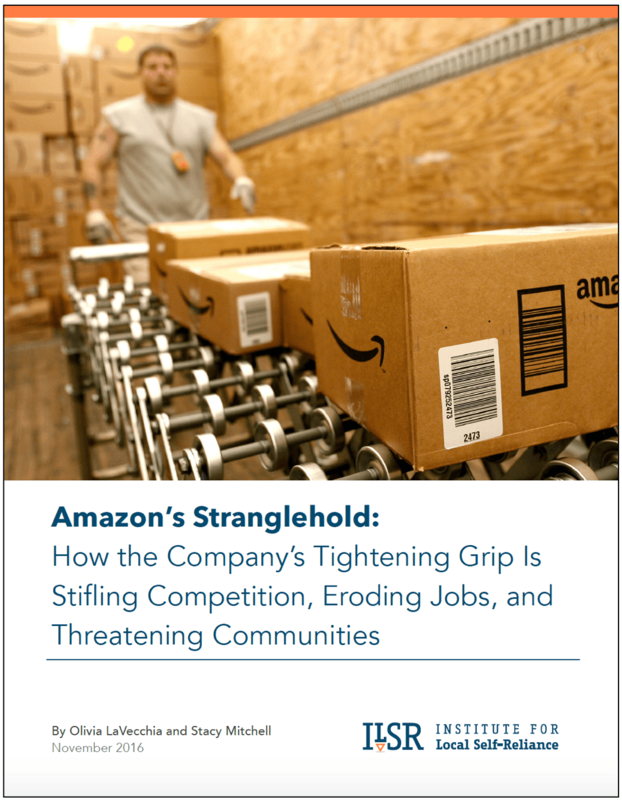 The report, Amazon’s Stranglehold: How the Company’s Tightening Grip is Stifling Competition, Eroding Jobs, and Threatening Communities, presents new data; draws on interviews with dozens of manufacturers, retailers, labor experts, and others; and synthesizes a broad body of previous reporting and scholarship. It’s available at https://ilsr.org/amazon-stranglehold. Listen to an excerpt from the press call. The Institute for Local Self-Reliance (ILSR) is a 42-year-old national nonprofit research and educational organization. 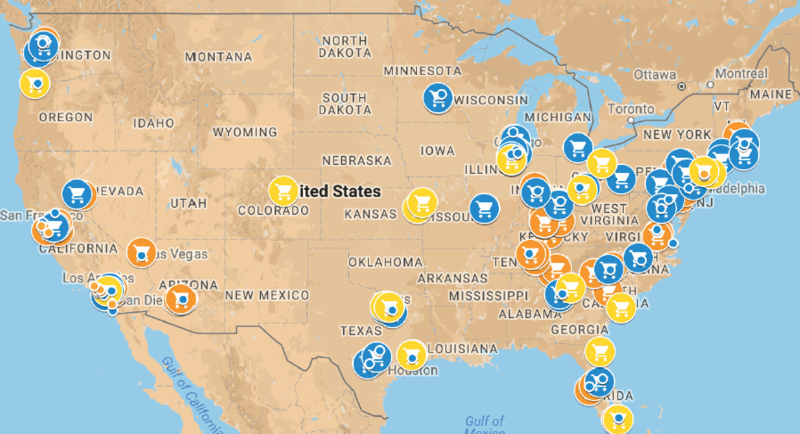 ILSR’s mission is to provide innovative strategies, working models and timely information to support strong, community rooted, environmentally sound and equitable local economies. www.ilsr.org – Email stumolanger@ilsr.org for press inquiries.